If there's one thing in my life that I've given too much time to without reward, it is television. Sure, there's entertainment value and it's a good way to relax during downtime, but in the long run it is not providing substantial benefits. When I got back to my dorm room after a long day I used to grab a bag of Tostitos and some chocolate and turn on Netflix. As good as it was to zone out, I realized that there is far too much to learn and experience to waste time not using my brain. Now, I'm not saying that I've stopped relaxing or allowing my mind to take a break; rather, I've found a better way of doing it. When I want to enjoy my downtime I still get out my Tostitos and chocolate (if you've never done this you need to try! I eat a few chips then take a bite of chocolate. Sweet and salty is the best) but instead of turning to Netflix I pull out a book. I've always been, and always will be, an avid reader so making more time in the day for that pursuit is a joy! But what about when I don't really want to use my brain? Well, that's where dancing comes in! I turn on Bollywood music and jump around the room just having a grand old time with me, myself, and I. It is so important to be your own best friend at times, and for me there's nothing like dancing in front of the mirror and laughing at my attempts to be a Bollywood star. Plus, I'm exercising right? Right. There's no doubt that moving about lightens my mood. 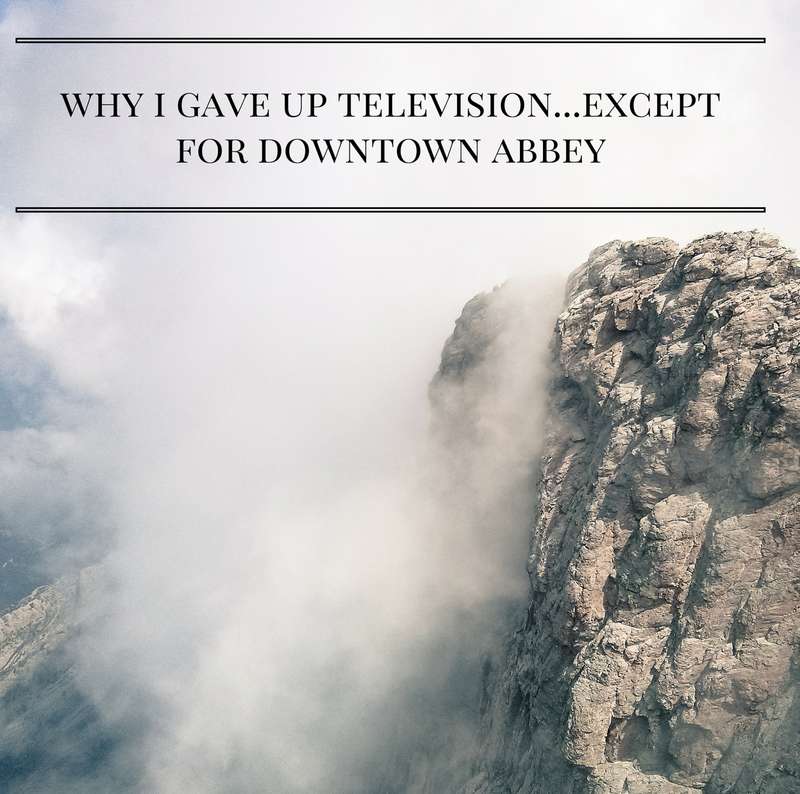 In the title of this post however, I do concede that there is one television show I will continue to watch and that is Downton Abbey. For those of you who don't know (and if you fall into that category: where have you been?!?!) Downton Abbey is a British drama centering on the Earl of Grantham and his family, as well as the servants of the Downton household. It comes on PBS and the fifth series (what seasons are called in British television) just finished. I love the costumes, drama, and accents so much! And there are many historical events and references so I still sort of feel like I'm learning. If you don't already watch I recommend you start! It is going to be hard to wait nearly a year for it to come back (which means a year without any television for me!) but it will be worth it. Would you ever give up television? If you could watch only one show what would it be? I basically do something like this now, and I love it! I get so much more reading done because I'm not glued to the TV screen all the time. My go-to show used to be the US version of The Office, but I finished that a little while ago so now I'm watching Parks and Recreation. It's really good! Parks and Rec is a great show! I never ended up finishing it because I decided to abstain from tv before getting to the last season. That's great that you're reading more; I'm doing the same! 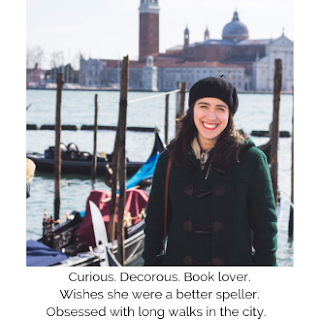 Book lovers unite! I myself am trying to read more and watch tv less! I think if I could only watch one show... it would have to be... hmmm friends lol. It's just one of those shows you can watch all the time ya know. I've never tried friends but I've heard great things! You should totally try it!